Health experts have confirmed that a 5th child who attends a County Durham day nursery has been infected with E.coli. 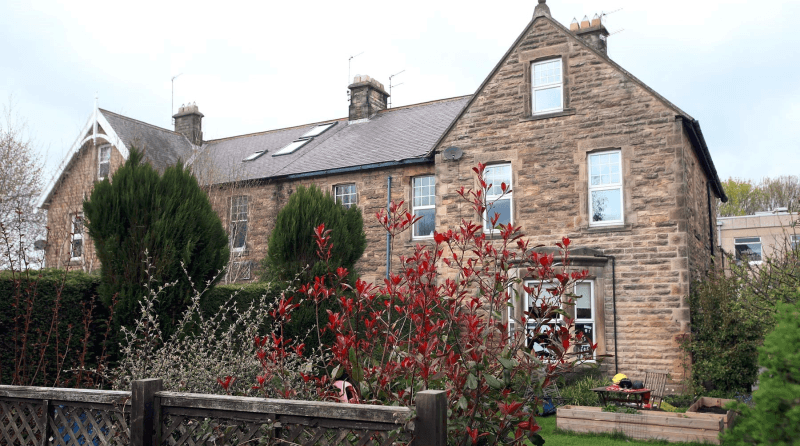 Kirklands Day Nursery in Barnard Castle has been temporarily closed while Public Health England (PHE) and Durham County Council carry out an investigation into the source of the outbreak. 5 cases have now been confirmed, with 2 of the youngsters affected being admitted to hospital whilst the others are cared for at home.